Just south of Highway 60 on Superstition Springs Blvd. Next to P.F. Changs. 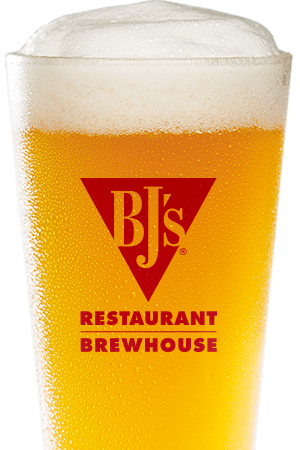 Pleasing every member of the family is a daunting task when eating out, which is why BJ's Restaurant & Brewhouse offers 120 high-quality handcrafted menu items in a fun and relaxed atmosphere in Mesa, AZ. We’re always Pursuing Amazing™ in our friendly service, our incredible food, our scrumptious desserts, our outstanding craft beer and more. No matter what you love, you’ll find it at BJ’s whether it’s one of our signature pizzas, our awesome pasta favorites, a perfectly-cooked steak, ribs, snacks and small bites or any of the other delicious items on our extensive menu. If you’re watching what you eat a little more closely, we’re proud to offer several gluten-free options and many great lower-calorie EnLIGHTened Entrees®. 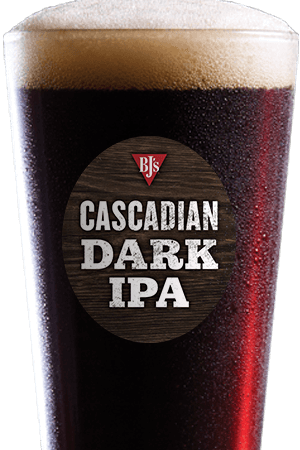 At BJ's Restaurant & Brewhouse, we’re more than just a restaurant that serves beer, we’re a true brewhouse and our selection of award-winning craft beers is sure to delight even the pickiest of brew aficionados. 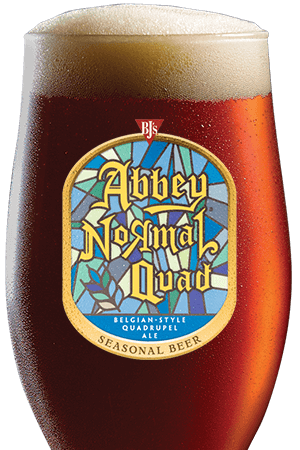 Our vast selection of always-on-tap beers such as BJ's Oasis® Amber, Nutty Brewnette®, Jeremiah Red® and more are complemented by our delicious seasonal and limited-edition Brewmaster's Reserve™ beers. Like a bolder brew? Pair our Tatonka® Stout with ribs or a steak or, if you’re watching your calories, try our delicious LightSwitch® Lager with a small bite or an EnLIGHTened Entree®. No matter which beer you choose to enjoy, the quality that comes when you constantly Pursue Amazing™ like our brewers do will stand out from the first sip to the last. 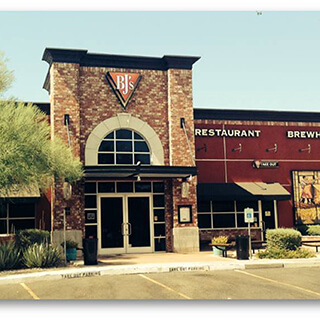 Visit us soon at BJ's Restaurant & Brewhouse in Mesa, AZ. We look forward to serving you! We are a family-friendly, casual dining restaurant that pairs familiar, high quality food with exceptional service and an extensive list of house brews.